I must admit that I like some messages more than others just as I am sure you do. One of the lessons I have learned, is that you must pay attention to your intuition…authentic self….even if it is not telling you what you want to hear. For me, it also applies to our messages. The message I am given is what needs to be written. I don’t get to choose and I rarely get to know the why. So today’s message is about manipulation. 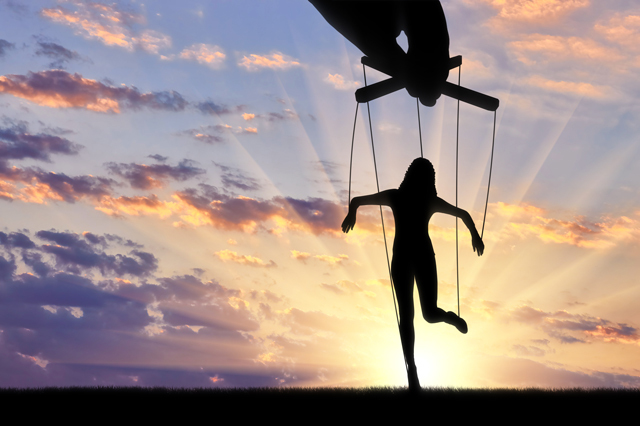 Manipulation is “the action of manipulating someone in a clever or unscrupulous way.” I am sure that each one of us would say we do not like being manipulated and neither does anyone else. Think about it, manipulation is really about stealing someone else’s power, altering their truth We are asked to think about something else. If we feel we have to manipulate, then we are trying to change the truth. For whatever reason, we feel we can not look at and handle the truth head-on. If we feel the need to manipulate or someone is trying to manipulate us, we need to look into the mirror and take a hard look at ourselves and ask what is really going on. What is the truth? -Always seek truth. Truth is light. -Camille taught a great class in a great space, Rising Spirit Yoga Studio. -As most of you know, I read daily. What you may not know is that over the last year, I have read almost exclusively on my Kindle because I can change the font size when I exercise, when my eyes get tired at night and because it has a built-in light. So many books I want to read have just sat here. I used to have a light wedge but it has been lost for over a year. Last night while looking for something else, I came across it. I am so excited.